When buying anything, be it a television or shares in a company, we usually carry out a certain amount of due diligence. We research the item and find out what we can about the product beforehand. However, there’s always an element of ‘buyer beware’. It’s often impossible to know exactly what you’re buying, so for most purchases, it’s sensible practice to seek protection from the law in the shape of a warranty or indemnity. A television manufacturer probably offers this as standard. Business sellers not so much. If no warranty or indemnity cover exists, the buyer has no recourse against the seller unless the latter has made a deliberate misinterpretation of its product. As with a television set, a warranty for a business purchase is a contractual statement or assurance issued by the seller to the buyer, effectively guaranteeing that a certain standard of function will be maintained. For a business, a warranty is normally documented alongside the purchase agreement. Unlike a retail warranty, the buyer expects to have a good deal of input in its terms. What should a warranty contain? Naturally, from the buyer’s perspective, it should aim to protect them from unnecessary risk, by apportioning future liability and risk between buyer and seller and encouraging the seller to be open and honest about any areas of concern. Usually, with a business, a warranty wouldn’t bring a refund or replacement as it might with retail goods. However, it may well contain a clause allowing for a purchase price adjustment if expectations fall short of what’s specified. It also allows a buyer to seek protection against any known liabilities through an indemnity policy. While intended to protect the buyer, a warranty also offers a level of protection to the seller. A warranty usually comes with limits of liability referred to as de-minimis and aggregate limits. De-minimis is an amount that’s too small to be meaningful. Immaterial. 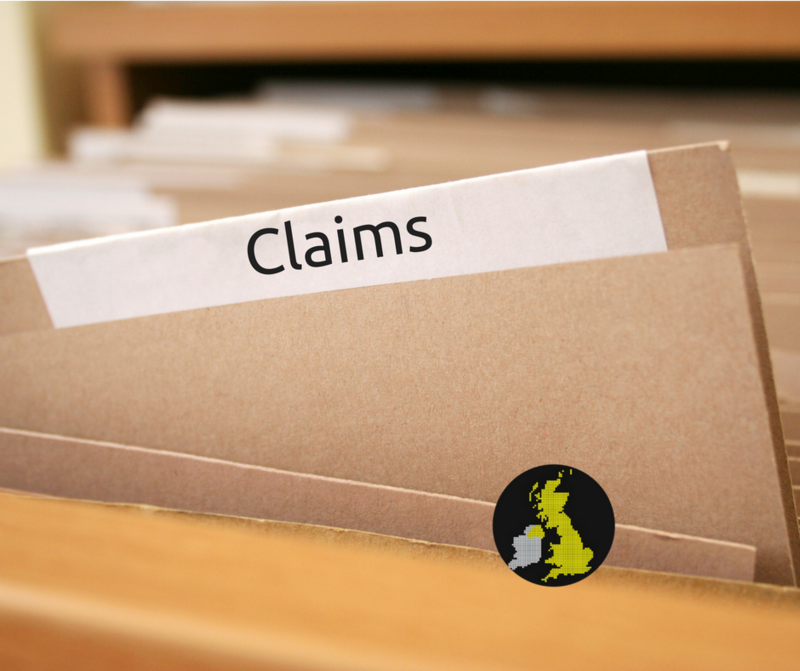 When claiming under a warranty this is the specified minimum amount below which no claim against a warranty can be made. However, as a further protection, the aggregation limit is the minimum loss the buyer must prove before he can seek reimbursement from the seller. This can be one large claim or a series of claims, each being worth more than the de-minimis limit. Most warranties have a time limit – a maximum period during which the buyer can make a claim. This is subject to negotiation during the purchase agreement, but there will inevitably come a time when the success or failure of a company can only be the responsibility of the new owner, with no comeback against the old. 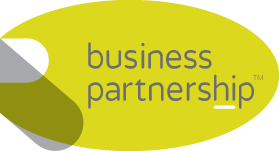 If you’re buying a business and want to know what your rights are or you’re a seller trying to keep your ongoing liabilities to a minimum, get in touch with Business Partnership. Our thirty years’ experience in helping clients buy and sell businesses gives us a unique insight into what is a reasonable liability for a seller and the level of expectation for the buyer. Let us help you find the right terms.